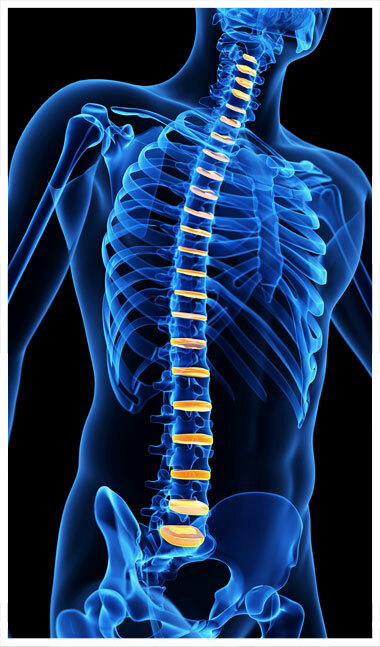 Chiropractic is an ever expanding and cost-effective branch of the health care profession concerned with correction of neuromusculoskeletal injuries of the spine and extremities (i.e. shoulder, knee, wrist). Chiropractors are primary health care practitioners that utilize conservative, non-invasive treatments such as joint manipulation, massage, physical modalities (i.e. ultrasound, electrical muscle stimulation, low energy laser), Active Release Technique® (ART®) and exercises to name a few, depending on the injury. Dr. Erin A. White is also a certified kinesiologist with an interest in implementing customized, active exercise rehabilitation programs. Our patients include athletes, motor vehicle accident victims, WSIB claims, and range in age from children to seniors.